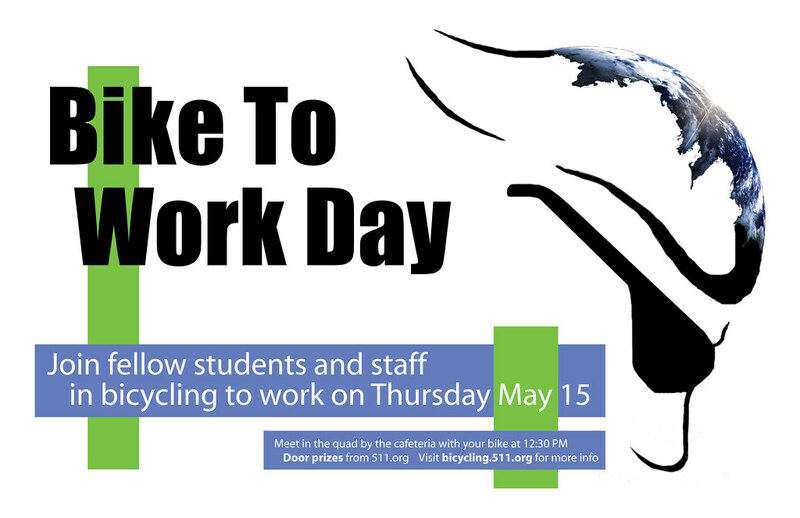 Kyber Jensen designed this Bike to Work Day poster for his Graphic Design class. Yes, it's higher education professors pursuing that well-known bicycling agenda. See more BTWD posters in this Flickr slideshow. And, hey you, don't forget to ride your bike to school.